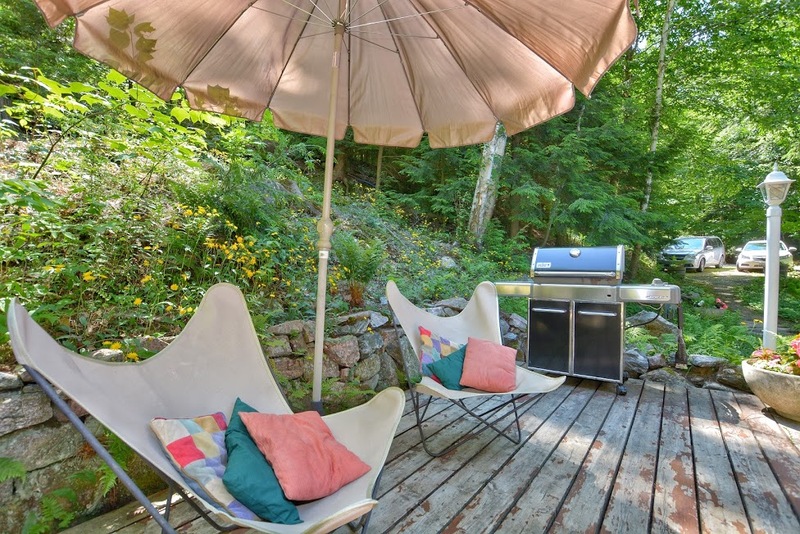 Looking to unplug and unwind? 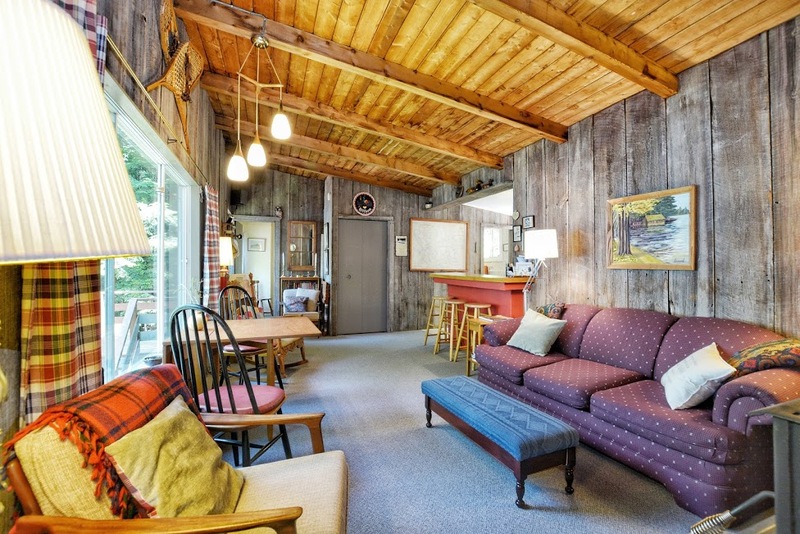 This rustic cottage offers you the best of Muskoka and is perfect for a family getaway. 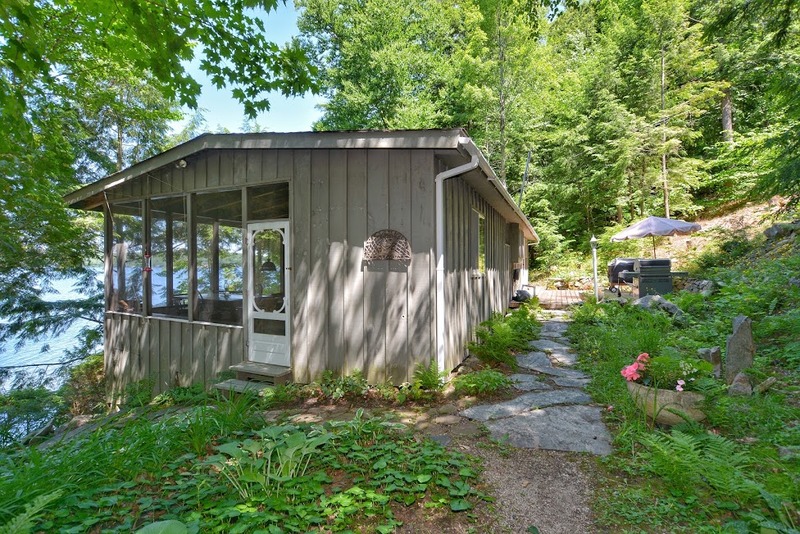 This cottage is nestled on a very private very quiet lakefront on Schoolhouse Bay on Lake Joseph, just north of Port Carling and south of the town of Rosseau. 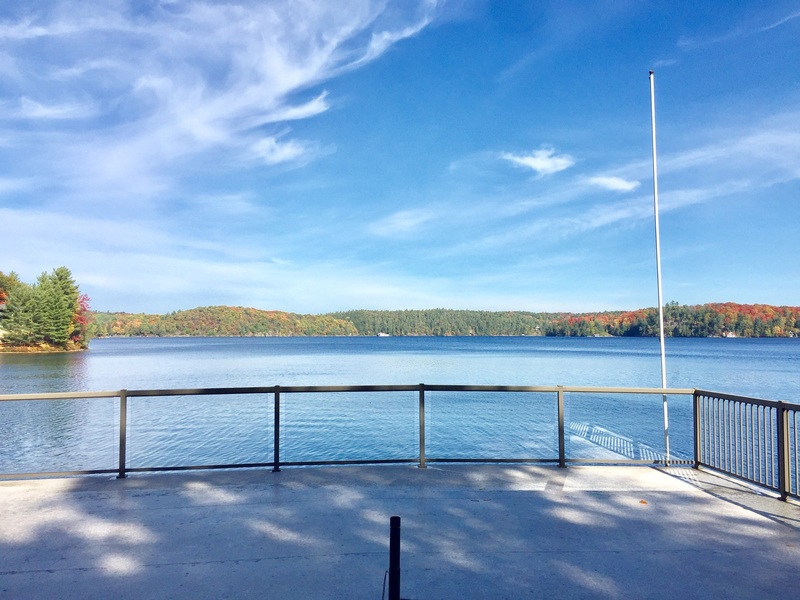 The boathouse has a sun-kissed deck ideal for entertaining and a majestic panaromic view of Little Lake Joe. For swimming, there is a shallow sandy area by the shore perfect for children and deep water swimming from the boathouse dock. 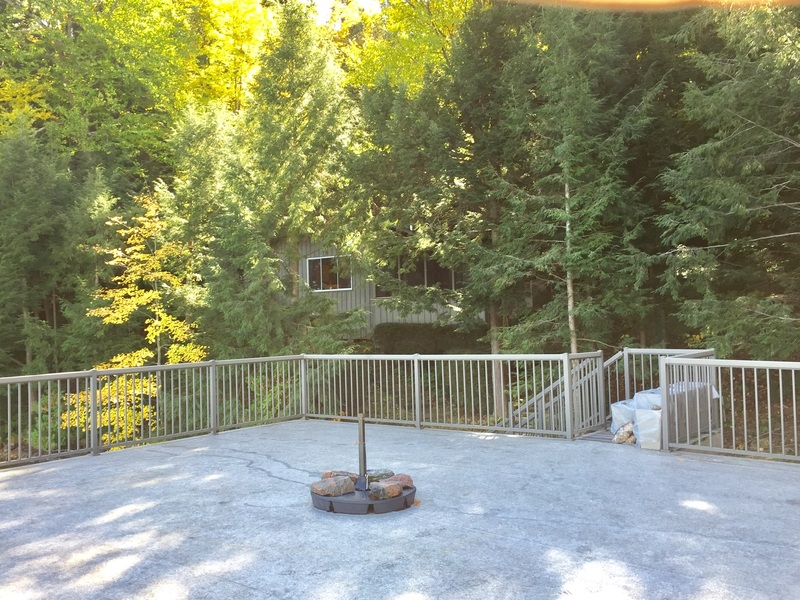 This bay is a great location for waterskiing, wakeboarding, and wake surfing! Explore the crystal clear lake and bays by kayak or canoe too! Fish off the dock, spot some birds and other wildlife passing by. 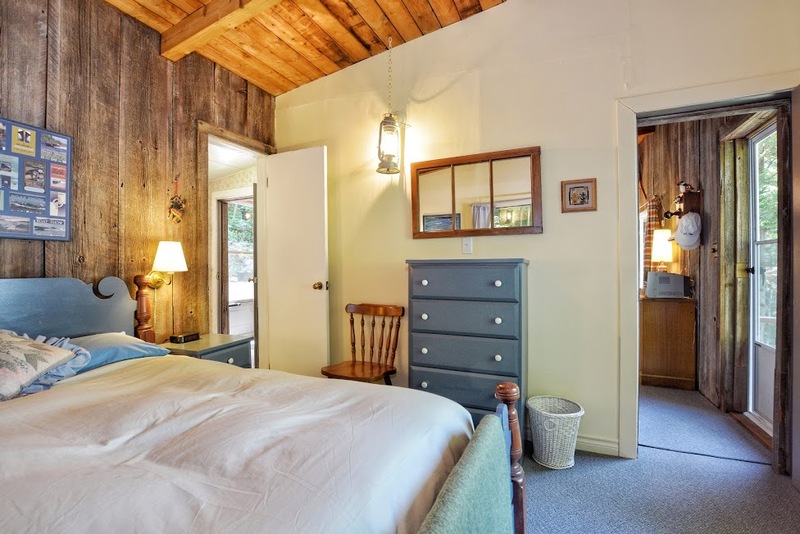 The area is also great for enjoyable walks, runs, and cycling on the hilly cottage roads. 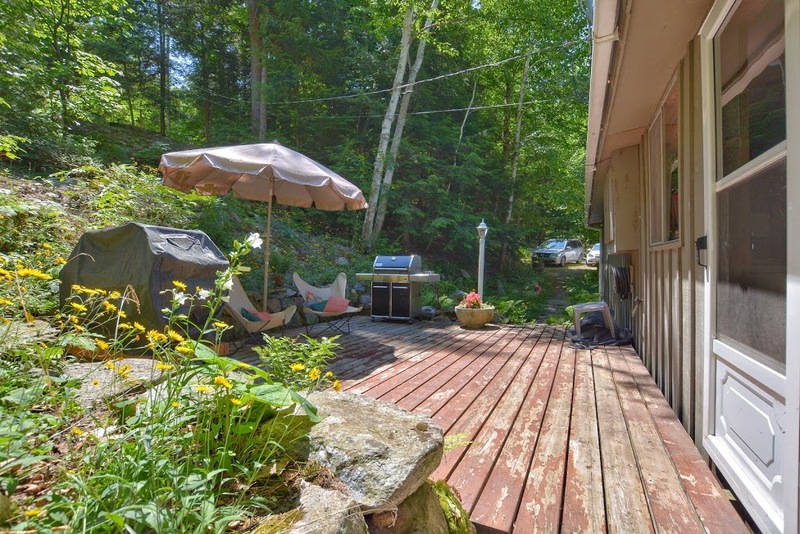 The Screened Porch offers the iconic Muskoka experience of living inside and outside, complete with dining area and relaxing area for quiet reading or fun family games. 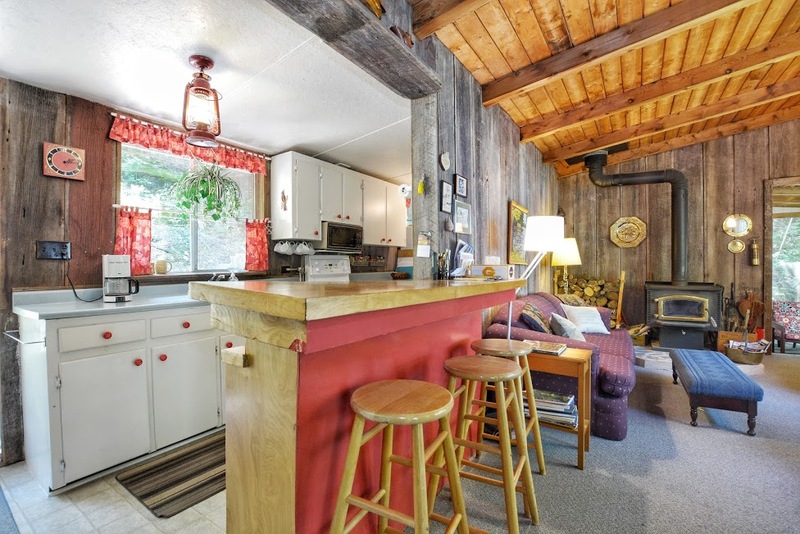 The cottage Kitchen features fridge, stove/oven, microwave, coffeemaker, breakfast bar and stools, with a propane BBQ just out the back door. 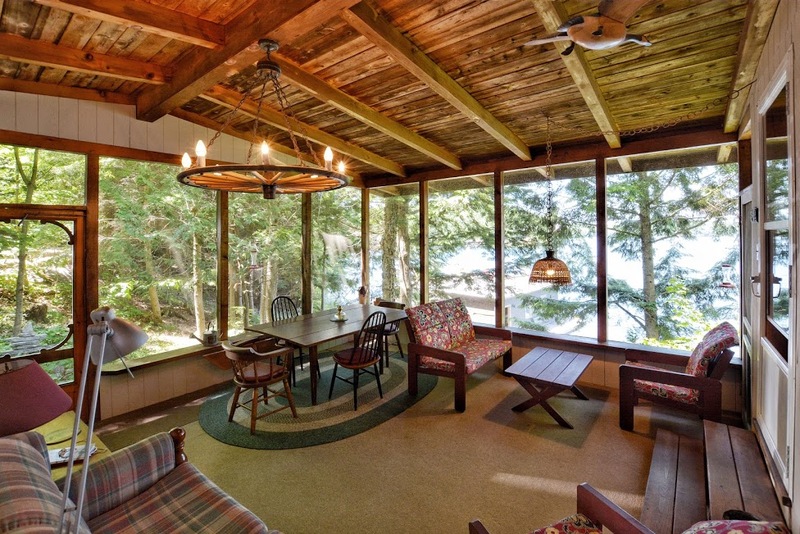 The cozy living room has an oversized picture window with a lovely view of the lake. 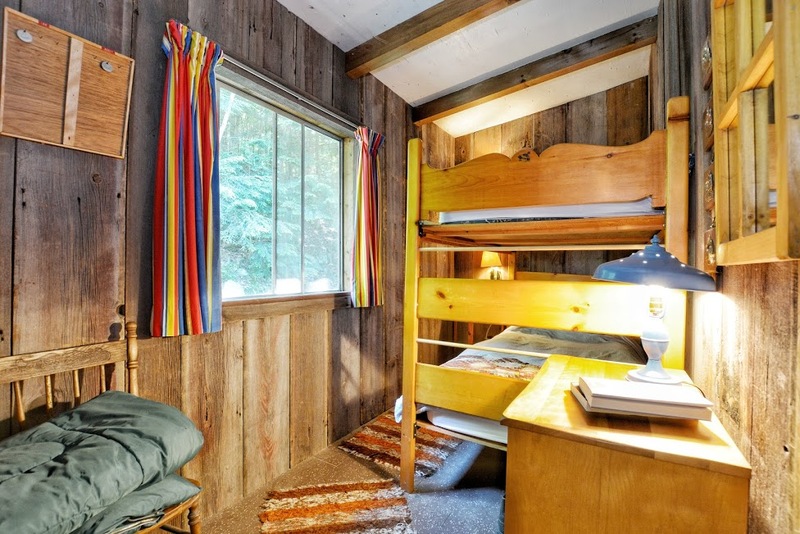 There are two bedrooms: a corner bedroom with a double bed and a second bedroom with a bunk bed – perfect for the kids! 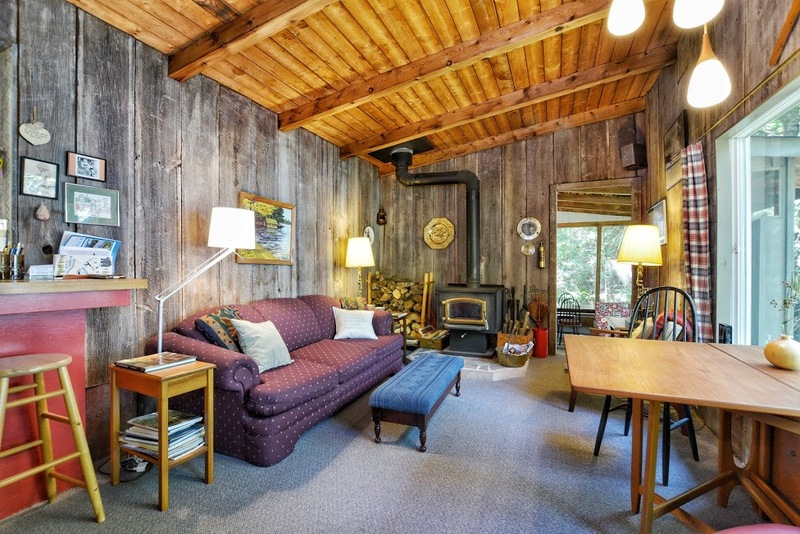 There is also a double pull-out sofa. 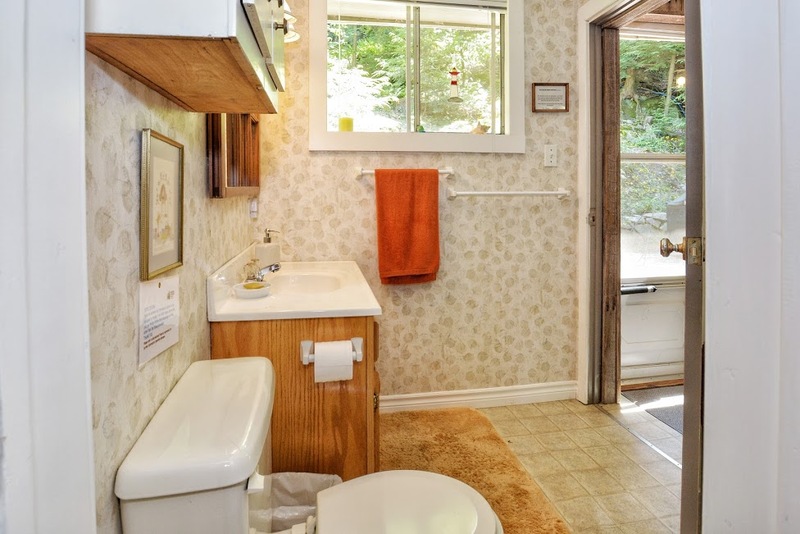 A 3pc bathroom with shower rounds out the floor plan. Weekly rentals; Friday to Friday. 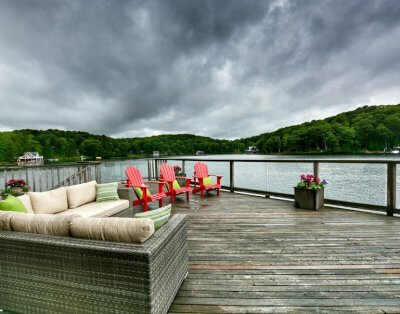 Muskoka is one of Canada’s top vacation spots. Our crystal clear lakes, rugged forest and granite landscape will captivate you! There is something exciting happening every day, all summer long. Enjoy restaurants, bakeries, craft breweries, farmers markets, arts & crafts shows, galleries, museums, theatre, concerts, world class golf, boat cruises. Looking for adventure? Kayak, canoe, SUP, water ski, cycle, hike. 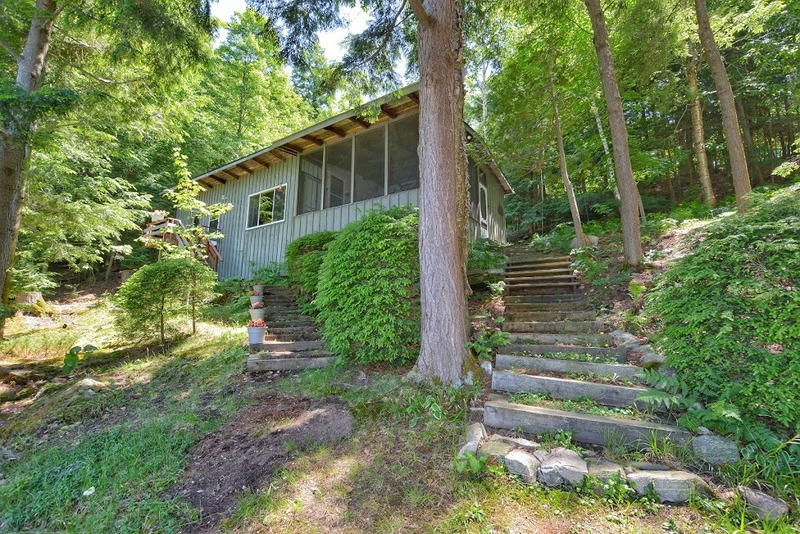 Come celebrate a Canadian summer in Muskoka! Extra People: No guests above capacity. 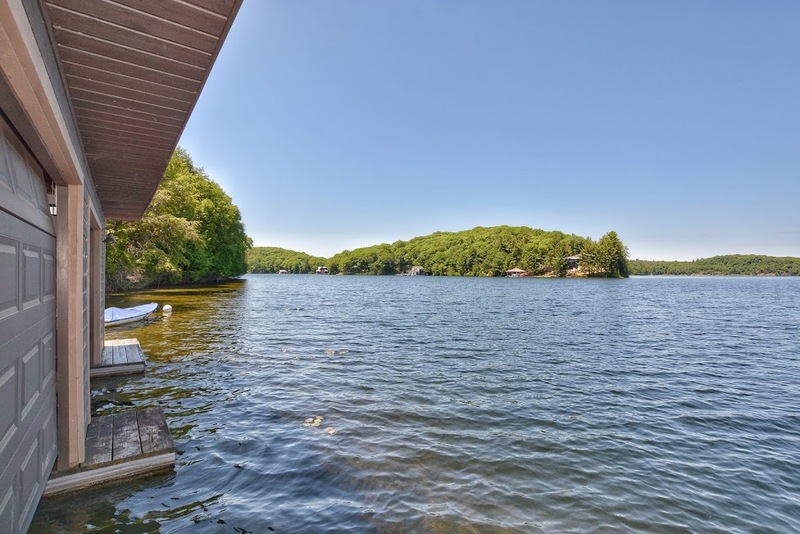 Muskoka is one of Canada’s top vacation destinations. Our crystal clear lakes, rugged forest and granite landscape will captivate you! There is something exciting happening every day, all summer long. Enjoy restaurants, bakeries, craft breweries, farmers markets, arts & crafts shows, galleries, museums, theatre, concerts, world class golf, boat cruises. Looking for adventure? Kayak, canoe, SUP, water ski, cycle, hike. 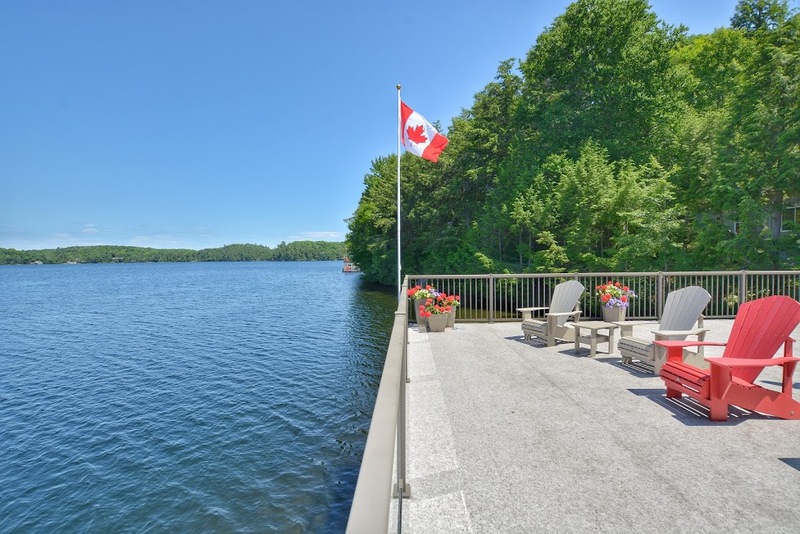 Come celebrate a Canadian summer in Muskoka! 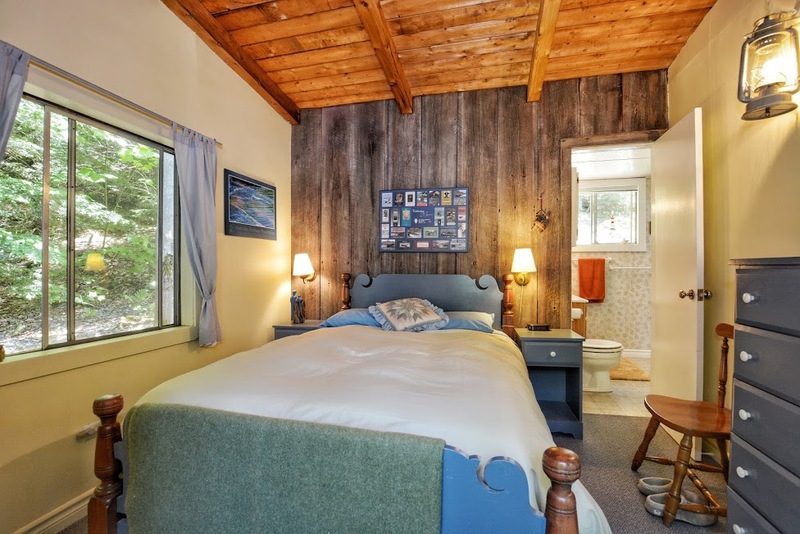 Marlene is extremely passionate about Muskoka, and is always looking to share the iconic Muskoka cottaging lifestyle with guests from all over! 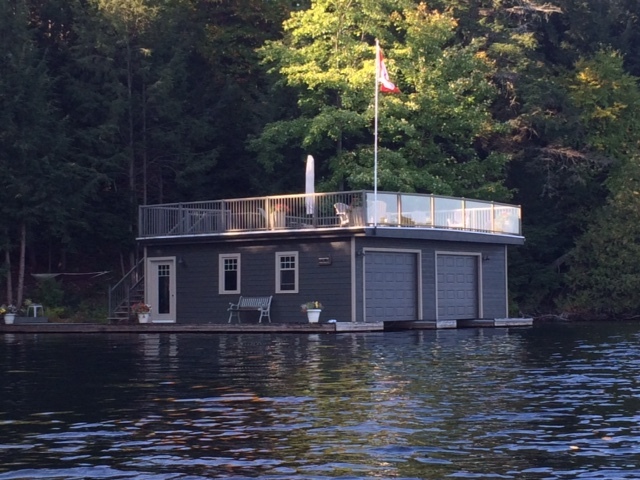 © 2019 Muskoka Cottages by Marlene.